Meet Danielle Hark, passionate mental health advocate and wellness warrior. And while she wrestles with many mental health issues, she is also a stunning photographer who explores our delicate world with the help of her camera. In fact, she says, it was photography that saved her from death after one of her most severe “crashes” during a particularly dark time. I started shooting every day after the crash, whenever I felt stressed, anxious, sleepless, or depressed, I just kept shooting. . . It didn’t matter if the subject was me, my socks, or cracks in the ceiling, I just needed to keep doing it. Keep going. Keep creating. 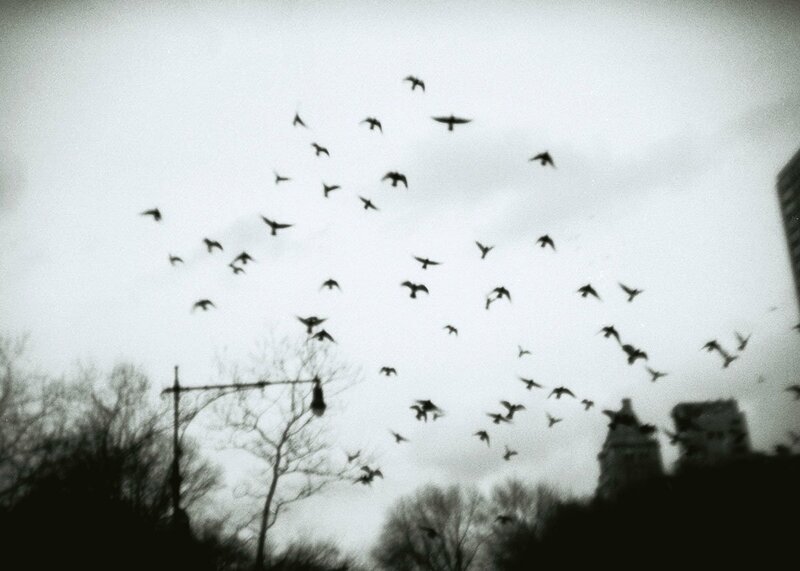 Photography became a creative outlet, an emotional outlet, and an escape. I could create new worlds through my lens. It also became a way to ground myself in the present and not get lost in my spiraling negative thoughts. 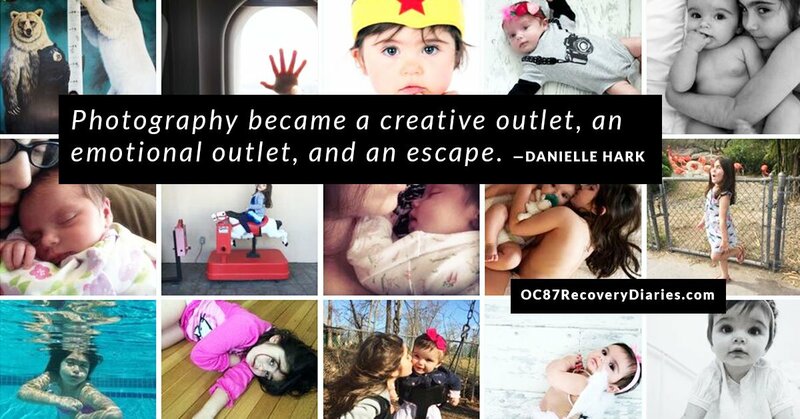 Danielle even brought her photography into her therapy. We started doing assignments, my therapist and I, to keep the photography momentum going. At times we would even use the photos in my therapy sessions. They expressed certain thoughts and feelings better than I ever could with words. Dreams. Fears. Nightmares. 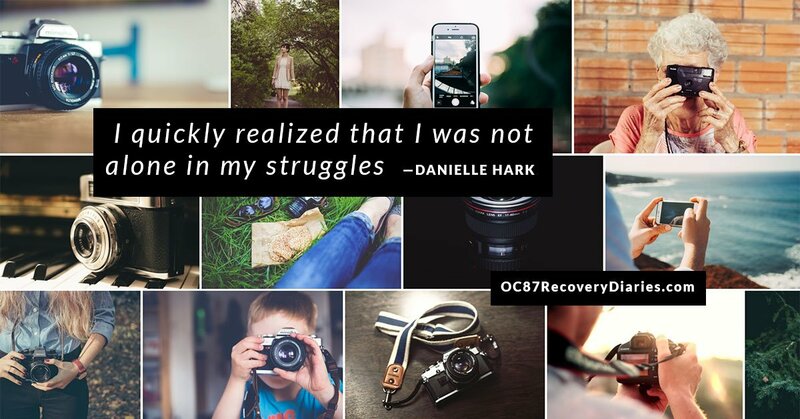 In her effort to share her discovery with others who are struggling, Danielle created Broken Light Collective, a website that presents the images of photographers from all over the world who are living with or who are affected by mental illness. I named it Broken Light Collective in part because so many of us feel broken, but there can be a beauty in brokenness, and we can share that beauty and spread the light. A light of hope, inspiration, and healing. 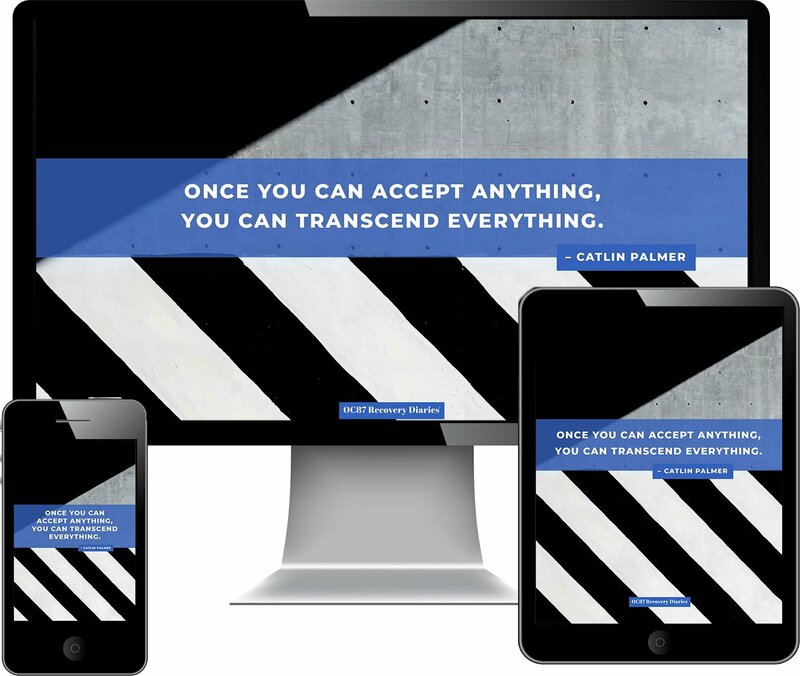 People from around the world immediately felt a connection with the site, and started creating and submitting their own photos that conveyed their deepest thoughts, feelings and emotions. The images (including portrait, nature, travel, and conceptual photography) are visual stories that transport viewers to moments of great laughter and moments of heartbreaking tears, to despair, contemplation and ultimately hope. Soon after launching the site, the submissions and comments started pouring in. I quickly realized that I was not alone in my struggles, and my desire to express myself creatively and connect with others who were also struggling. It is a place to share our work, inspire others, and feel less alone. 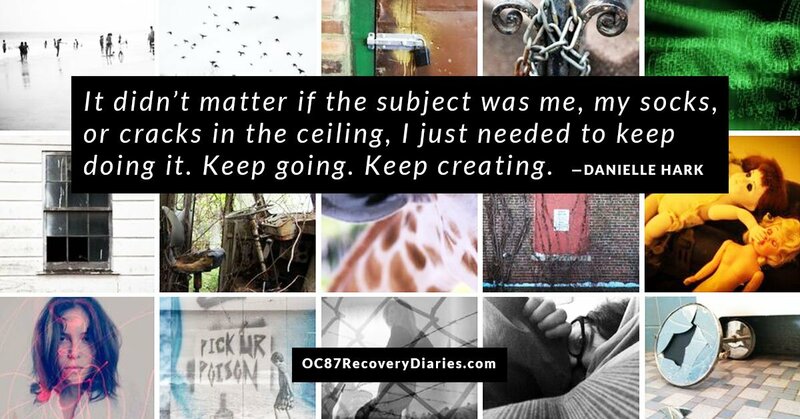 The Broken Light Collective website has grown tremendously since Danielle started it in 2012. Each year, the site has doubled the amount of viewers as the previous year, showing an amazing trajectory, and now boasts over 50,000 contributors and followers from 181 countries. Over the past few years, we have grown to become a family of sorts. A family of creatives supporting each other through both our struggles and recoveries. A family that is constantly growing and evolving. Getting to know each other through the images and stories we share. Broken Light Collective became a 501(c)3 non-profit to expand its mission of empowering people with mental and developmental challenges, fighting stigma, and raising awareness using photography. Danielle lives and photographs in New Jersey with her husband and favorite models — her two young daughters and shelter pup. For more information visit DanielleHark.com, twitter.com/DanielleHark, and instagram.com/daniellehark.